The location can't be beat! 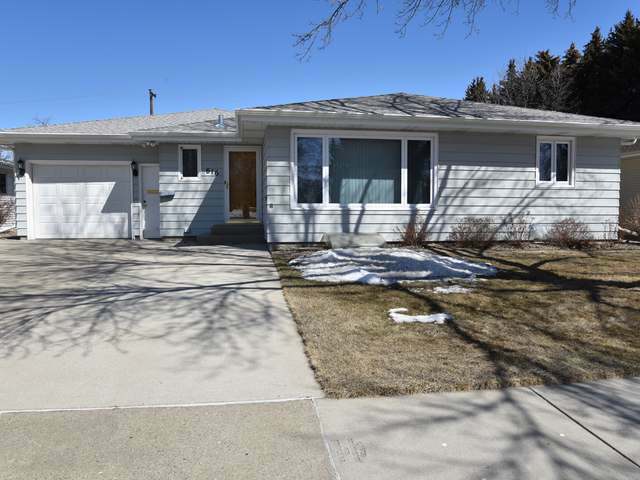 This quality built home located in north Bismarck has been meticulously cared for. The home features 1,488 sq. ft on the main, 3 bedrooms on the main, main floor laundry, formal living room & a family room with a gas fireplace. The basement offers an additional conforming bedroom, large family room, 3/4 bath and office along with an abundance of storage. Other features of the home include a double tandem garage (13x48), updated Weathershield windows, Rainbird sprinkler system, new shingles in 2016, partially fenced yard, additional parking pad in driveway, large wrap around patio off the family room. This home has been in the same family for 50 years and the care given to it shows. Ready to move in and call it your own. Don't miss out - homes like this are a rare find. Call your favorite Realtor today for a private showing!